We are people on a mission. A mission to MOVE you. As a company that is committed to continually finding new ways to connect and inspire our community, we created BurnMVMT: off-the-bike, body weight beat-based workouts that pop up all over our cities. Always to the beat and always for the cause. 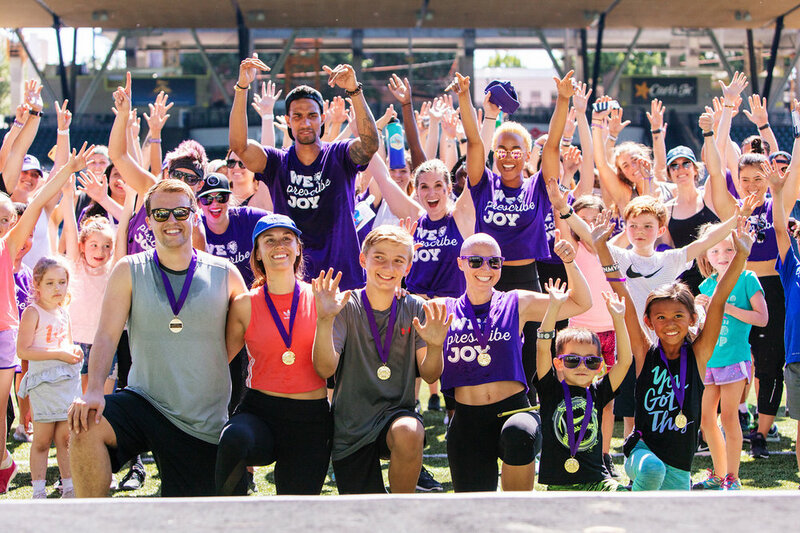 We harness the power of positivity and the strength of community through movement. We throw kickass pop up workouts all over our city. We believe that movement stimulates positivity. Therefore the more you move, the more positive you are. We also believe in the power of community. And when we move together that's when we create optimism. You are going to want to be there. Check out photos from our BurnMVMT Season Kick Off, Portland Pride, Breast Cancer Awareness Month, and Children's Cancer Association Summer Joy Games.